A beta ROM of the second generation games Pokémon Gold and Silver has surfaced on the internet, revealing a wealth of brand new information. A team from website The Cutting Room Floor, dedicated to unearthing and researching unused and cut content from video games, has since revealed their findings thus far in a public Google Document. Here we provide a summary of the tastier discoveries, and why this is such a big deal in the first place. Where was the Gold and Silver beta? Back in 1997, Nintendo featured upcoming products at the Nintendo Spaceworld trade show. At this particular event was the first playable version of anticipated sequel titles, Pokémon Gold and Silver, some two years before they were released in Japan. The demonstration isn’t unusual in itself – other Pokémon titles have had playable demos at conferences, including Pokémon HeartGold and SoulSilver. However, two years is a long time in game development, so the version playable there was vastly different to the final product. 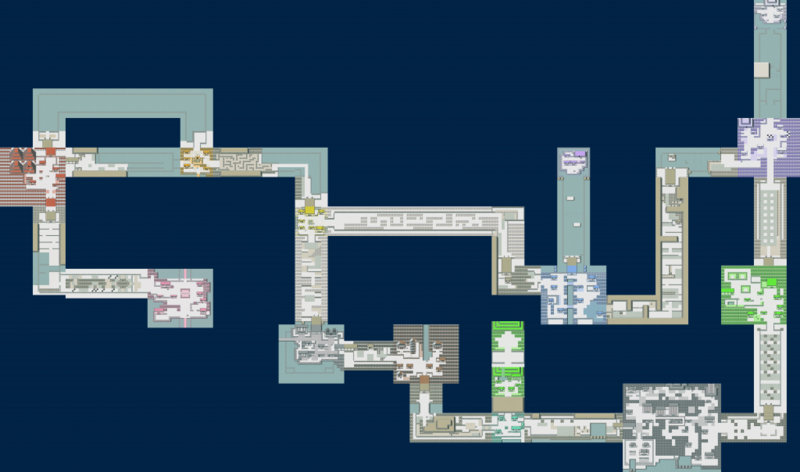 Completely different Pokémon were present, for instance, and areas also evolved a lot since. There was even a skateboard item! But it was clear there was a lot more to be found than what remained in the final version of the files, hidden or otherwise. Furthermore, the demo was never seen beyond such shows, and all that was contained within the prototype game was gone for good (or so it seemed). All fans had to go on were limited accounts of the event and expert detective work – for more information, check out this excellent write-up on GlitterBerri‘s website. Why has it reappeared now? It is not yet sure how people have gotten their hands on the demo. One claim is that one of these playable demos had found itself in the hands of an unknown collector. Reportedly, they recently passed away, and the demo among other items made their way to a second hand store. Luckily, someone there realised what it was, and got in touch with dataminers who could divulge the secrets. The ROM file has been leaked; apparently by someone outside of the datamining crew for The Cutting Room Floor (TCRF). For obvious legal reasons we shall not be linking the dumped ROM file; but we can highlight some of the interesting aspects since revealed by TCRF staff. For the full set of information, check the website and current Google document. There were completely different designs of Pokémon within the beta – for example, the Fire and Water Starters. The Fire one is completely unique, while the Water prototype Starter might have been an earlier version of the Popplio line. Chikorita exists however in the same form as the official version, as does Meganium. Bayleef however… may have had a reason behind its redesign. There’s a wealth of pre-evolutions, for creatures like Vulpix, Growlithe, Ponyta, and even Grimer. Ditto has both a pre-evolution and an evolution – maybe an early basis for the item Metal Powder? Pinsir also has an evolution that was never seen again, although it did receive a Mega Evolution in generation six. Porygon2’s original form looked a lot like a lion mascot for a donuts franchise, Mister Donuts, but at least it stayed in the game in some form. Farfetch’d is less lucky, having an evolution in the beta but nothing like it in finished games since. Also notable was a Pokémon for Slowking’s Shellder, with no evolution relation to either Slowpoke or Shellder. 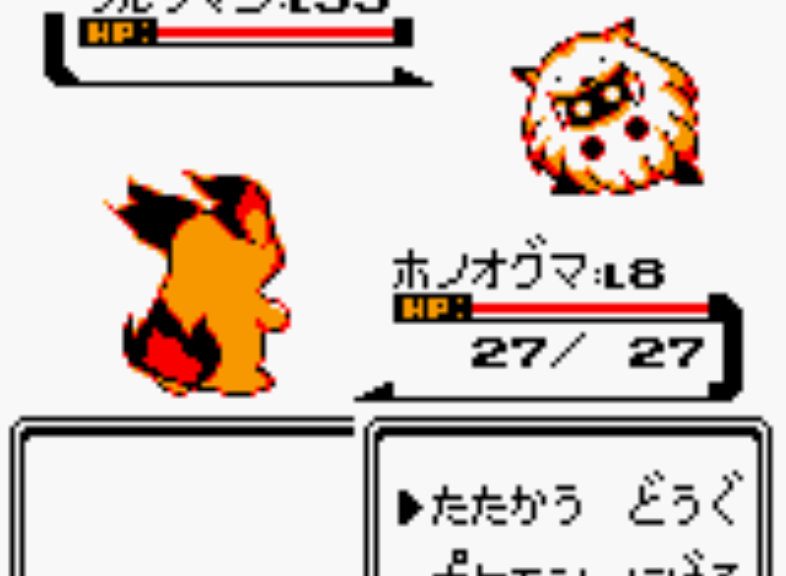 Some Pokémon have reappeared in later games, such as Mime Jr and Leafeon. Others look similar but not quite like they do in Gold and Silver – for example, Hoppip’s line had a longer tail, while Delibird used to have a Santa hat. Check out all the sprites below! 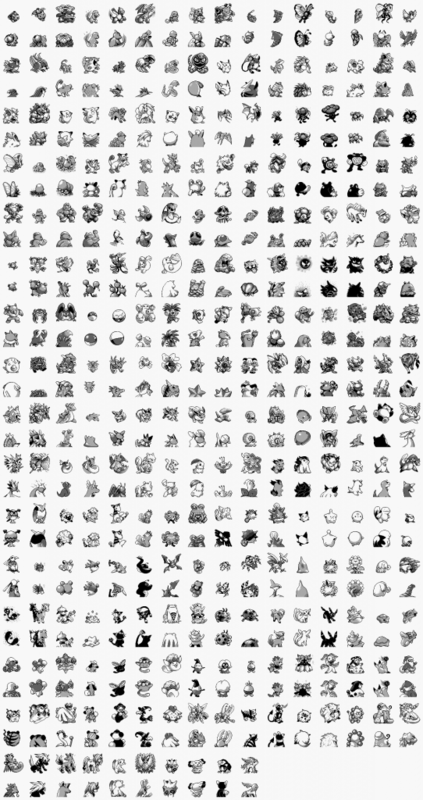 If you pay attention to the above image, some Pokémon are missing from the full versions of Gold and Silver. Lugia is one of those Pokémon, and crucially there is no other evidence of a second Pokémon to Ho-Oh in the data. 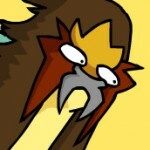 This suggests that Ho-Oh (which incidentally was only a Flying type – no Fire typing!) did not initially have a Flying-type counterpart! This would also fit in with Lugia having little impact on the Ecruteak story, with Ho-Oh instead the key player with Suicune, Raikou and Entei. Other items have been discovered, including evolutionary ones. One notable example is a Poison Stone, which was usable on Eevee to give… Umbreon. Pokédex entries about Umbreon do mention poison coming from its body – perhaps this is the basis for that fact! King’s Rock meanwhile was an evolution item which worked on Slowbro, not Slowpoke. A mini-game was also included in the demo! A game of Pokémon-themed Picross was playable if you waited on the title screen for a while. This is quite the Easter egg to have included. Pokémon Picross was later released on the Nintendo 3DS as a full free-to-play title, so the idea did stay within memory for The Pokémon Company. The maps are drastically different. It appears that the whole of Japan was to be used as the basis, rather than one region of Japan. This lead to very different looking towns and cities, including one with dead trees and another filled with snow. There was little to no evidence of such places within unused maps in Gold and Silver‘s final versions, suggesting the project may have been very largely changed, and maybe even restarted during the two years between the beta and release. Another angle is that the developers downsized their ambitions when they realised that the Pokémon franchise was here to stay given it was selling better than hotcakes. Initially Gold and Silver were planned to be the last titles in the series. The full map is given below; click to view the larger version. 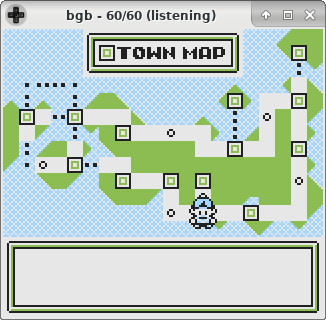 The square in the bottom right of the map touching the bottom of the image, incidentally, is Kanto. That’s right – even though this was a beta version, Kanto was reduced to a tiny space that made the final Gold and SIlver version appear absolutely massive. We have Iwata to thank for that. Click to view the map in full size. What do you think about all this information? Are you curious to see more about other early Pokémon games as well?